Our German Bratwurst Sausage Grill is available for hire at private functions or public events. We offer a selection of delicious German Hotdogs which are grilled to perfection before you on the highest quality German-manufactured swing grill. 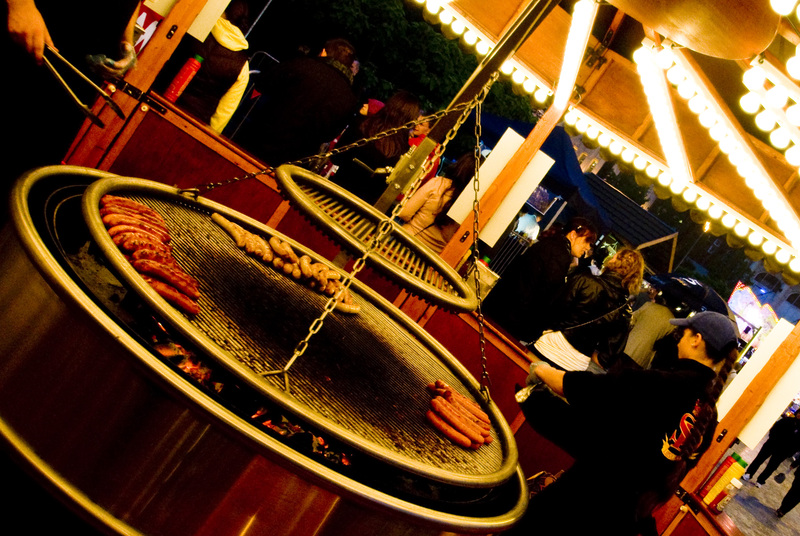 Inspired by traditional German markets that are now becoming particularly popular in the UK, the Bratwurst Grill offers something deliciously different for your customers or guests at any time of year.